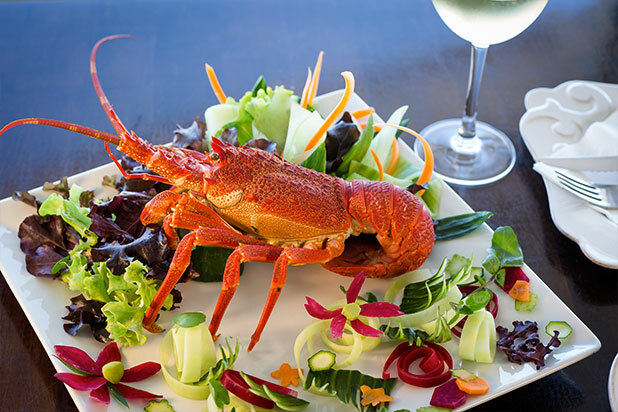 Unique to the icy cold waters of the Atlantic Ocean, the West Coast Rock Lobster (Jasus Ialandii), is a sought after delicacy, it is mouth watering on the fire grill (braai/bbq), tempting in fine dining and delicious in salads. 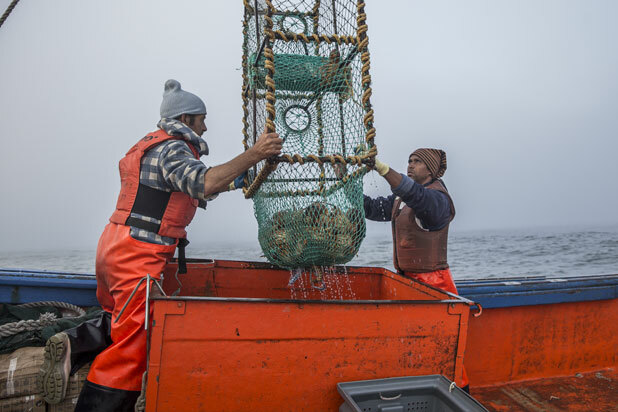 The meat is tender with a smack of the sea, of mussels, kelp and salty ocean. 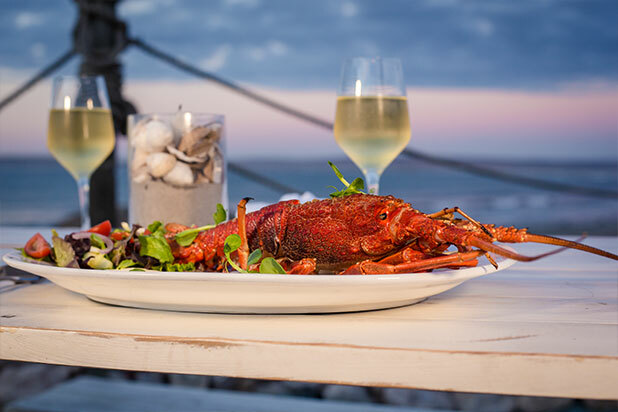 Partnered with a cold white wine, it’s Paternoster heaven. 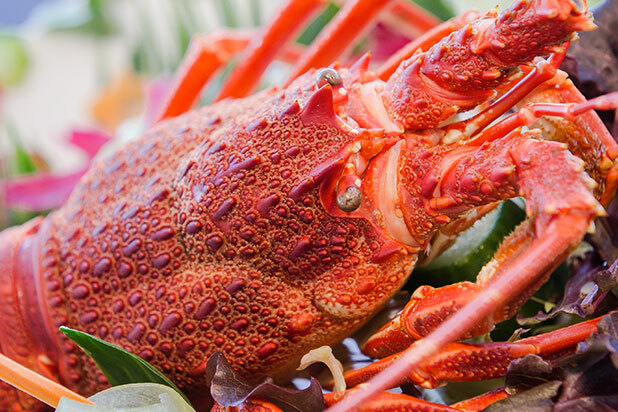 Harvested in the cold Atlantic Ocean, along the West Coast of Southern Africa, the natural habitat of the West Coast Rock Lobster is amongst the shore line kelp beds (seaweed). 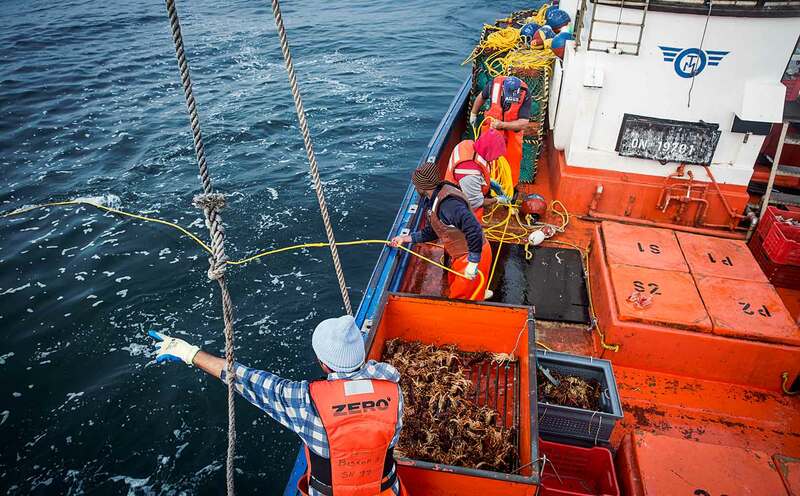 The Lobster are caught with baited traps, hauled up on deck and immediately placed on ice. 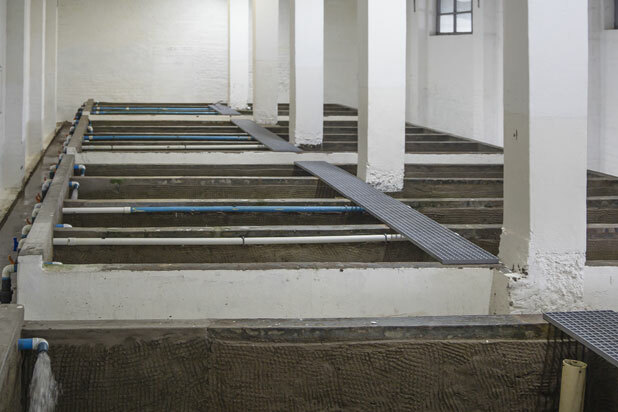 Processed at our factory in Paternoster in salt water tanks, for 5 days they are then rapidly chilled and placed fresh and alive in thermo boxes between wood wool. The product is then air freighted to the world markets. 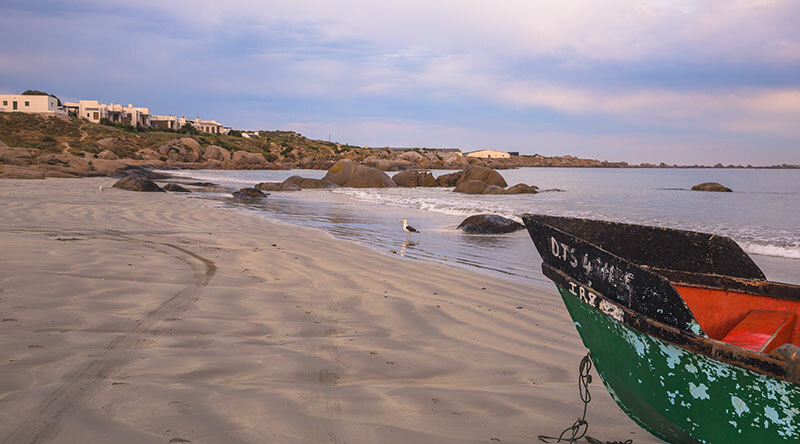 The small fishing village of Paternoster is situated on the Cape West Coast of South Africa (150km from Cape Town). 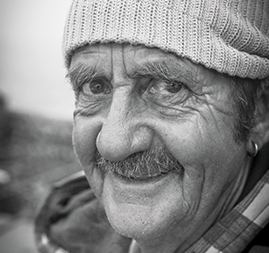 Traditionally, the community has been dependent upon the ocean for sustenance and sustainability. 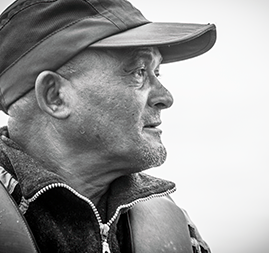 This has changed over time as the village and the community has grown and the traditions of fishing have been curtailed. 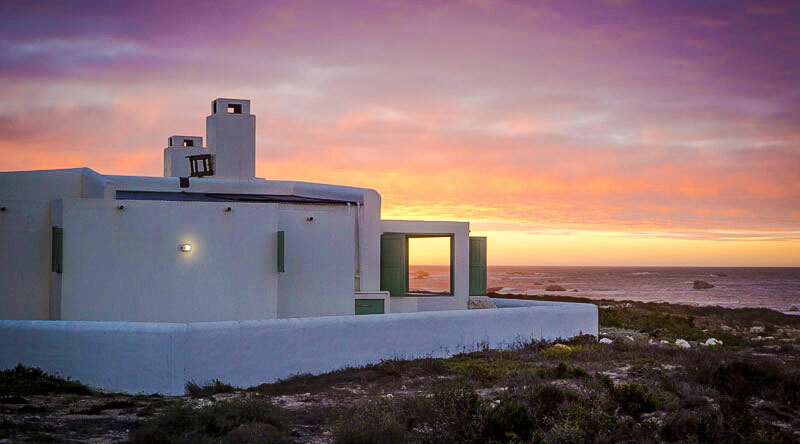 Today, Paternoster is a prime tourist destination, with its unique white-washed fishermen’s cottages, bordering expansive white beaches, all wrapped up with the Atlantic Ocean and Sandveld. 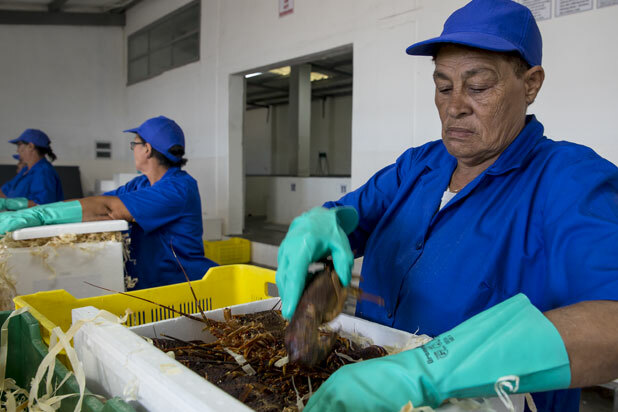 Historically the centre of the Lobster industry, generations of families have followed the sea, however, today the community have learnt new skills in servicing the tourist industry and associated industries. 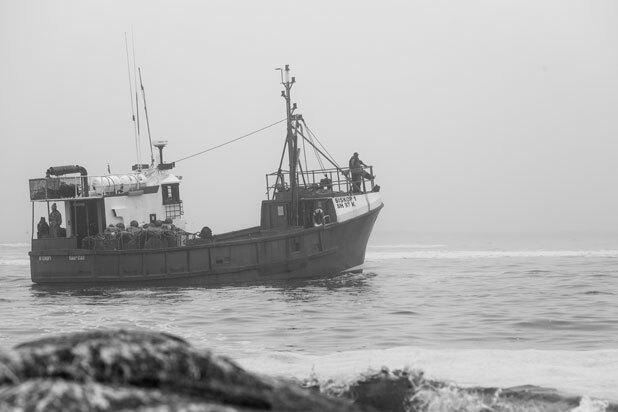 Paternoster Fishery is the last remaining commercial Lobster fishing enterprise with three working boats, which continues the tradition of supplying the Cape West Coast Rock Lobster to local and international markets (according to the quota system of limited supply governed by stringent legislation). 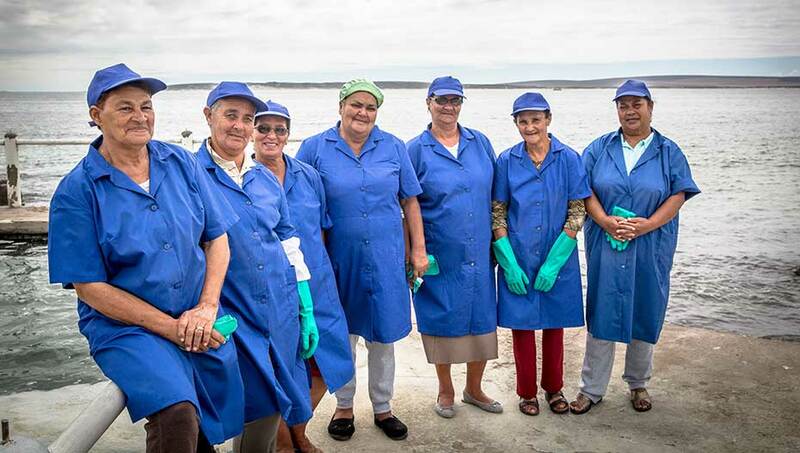 Engrained in the community and responsible for the livelihood of its workers (whom all have decades of service), Paternoster Fishery, is unique in its social investment into the community. 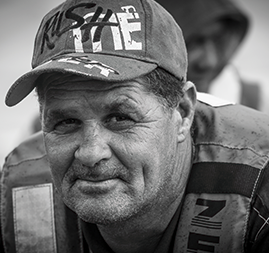 The future of Paternoster and the Community lies with the natural evolution of a subsistence fishing to a hospitality oriented community. 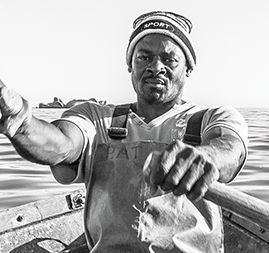 Embracing this evolution, with a heritage of over fifty years of commercial fishing operations in Paternoster, Paternoster Fishery has had shareholders who are the traditional entrepreneurs and for more than twenty years, the Community and BBBEE investors from the West Coast. 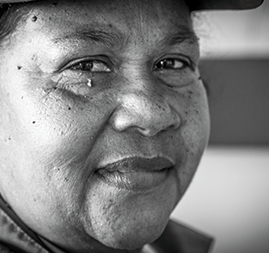 Since 2014, the Company has invested in an integrated approach to social investment, commissioning a ‘living’ socio-economic strategy for Paternoster, proactively taking the initiative to plan the future roadmap for a sustainable future. 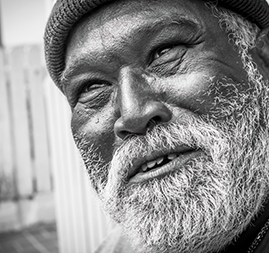 Crime prevention, job creation, nutrition, education, and inspiration are all cornerstones to a foundation been laid for future generations. 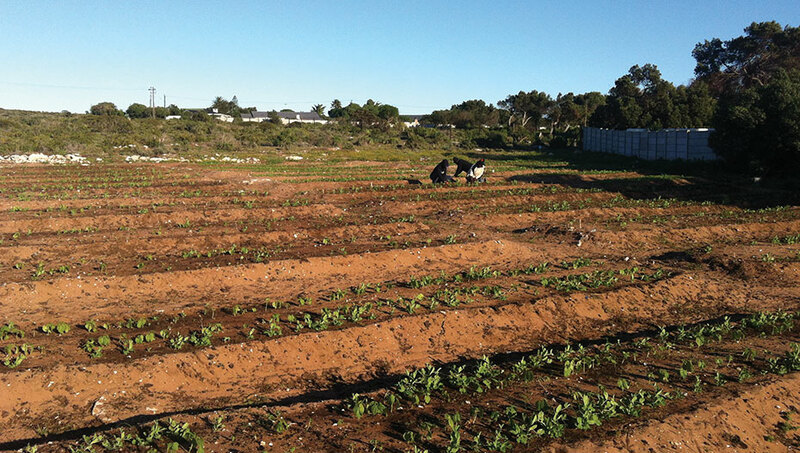 The food harvested here directly benefits the local Community members through improving their diet, and in turn, their health, as well as saving them money. 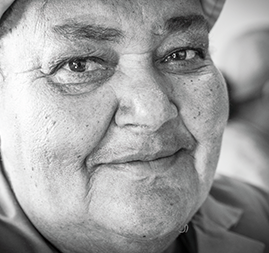 This is vital as dietary deficiencies are rife within the community. 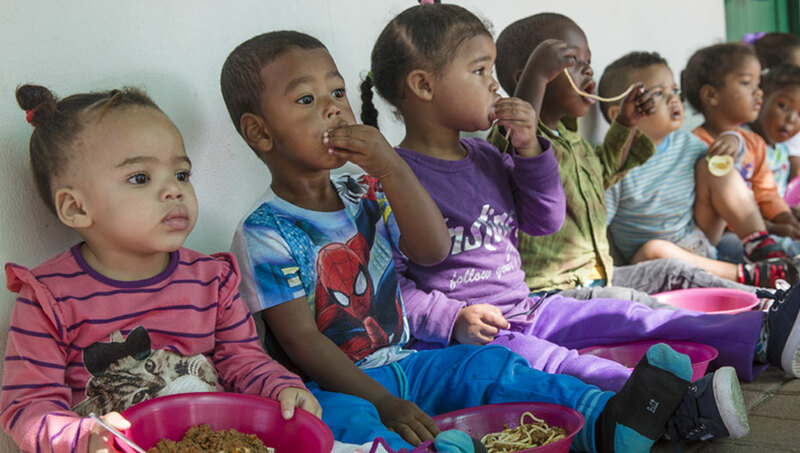 We have partnered with the Paternoster People’s Partnership to ensure that the school children of Paternoster remain well fed. After all, a well-fed child is able to grow, and concentrate and in turn learn. 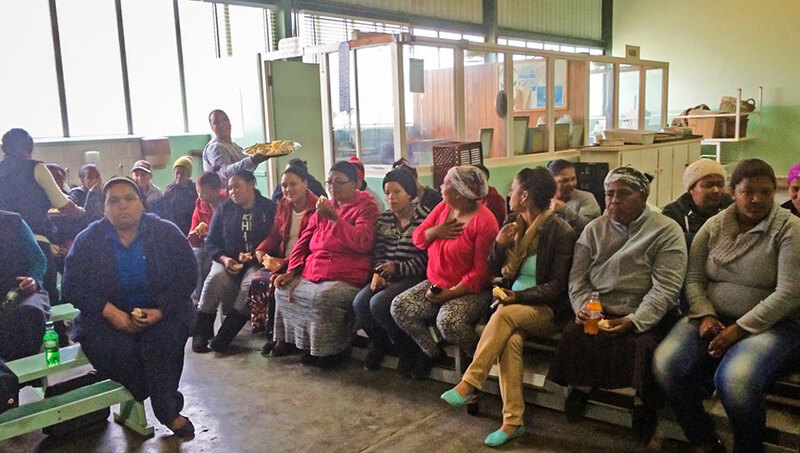 Between 150 - 180 children get fed on a daily basis through this initiative. 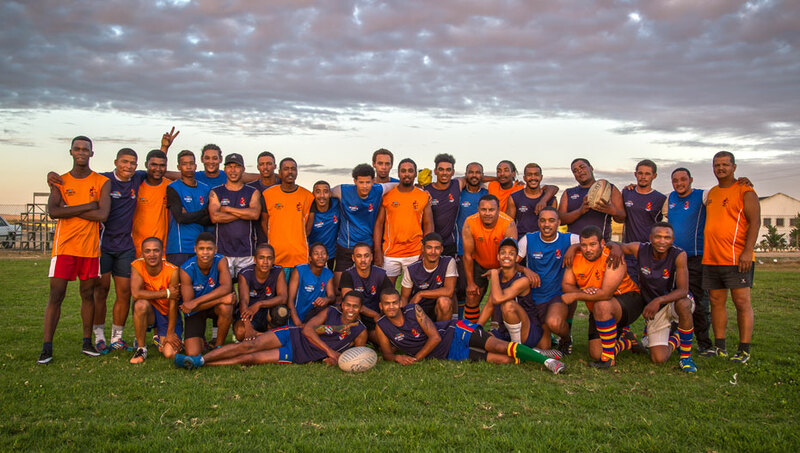 We realize that Paternoster could be quite isolated for the community and so we have partnered with some of the top sportspeople in South Africa in order to bring the heroes to our community. 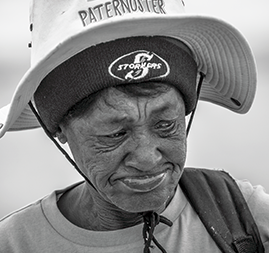 In this way, Paternoster gets the best of the best teaching them the sports that they love. 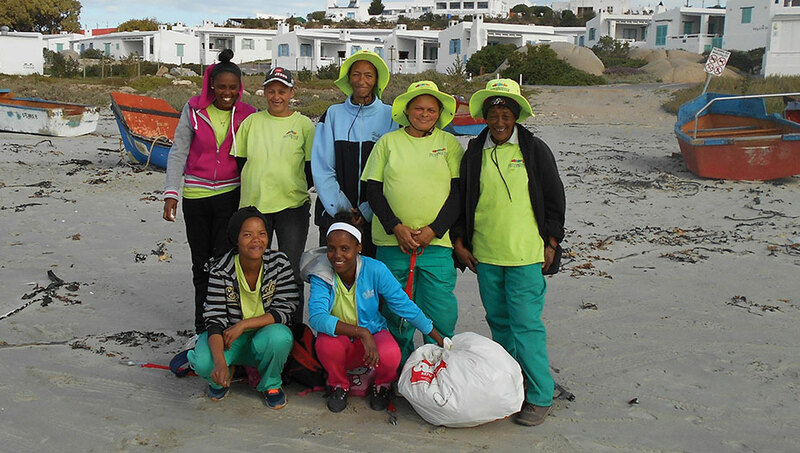 We run the Community Clean Up Team, where a group of over 20 women clean the beaches and streets of Paternoster, which has multiple positive spin offs, including job creation for these women and their families; a clean Community – which improves the health and wellbeing of everyone within Paternoster and fosters a cleaner community mind-set; and a neat Paternoster which has a direct impact on increased tourism to the town – this in turn improves the direct economy within Paternoster. We are also part of a bigger intervention, namely the Paternoster Neighbourhood Watch, where businesses of Paternoster have put finances towards job creation for 15 community members to patrol Paternoster at night and who report any suspicious activity to a Security Company to improve the safety of all within Paternoster. This creates a safe environment for the children as well. 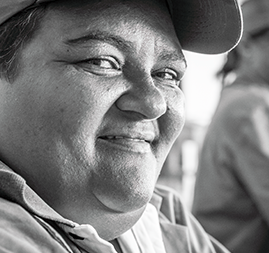 Today, as in the past, the majority of the community survives on fishing, and it is apparent to all that this livelihood strategy is becoming less and less effective with the rapid decline in fish stocks over the past few years. 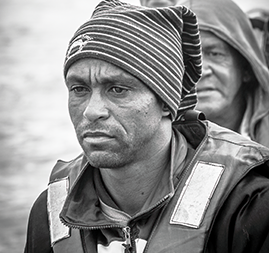 There is a great need to assess the current livelihood strategies of the people of Paternoster, and together, evaluate the different future options and alternatives, where required, for livelihood strategies of those that are currently dependent on the sea. 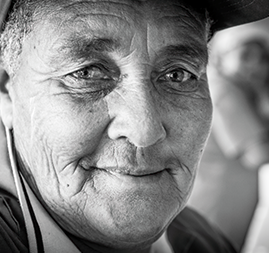 We therefore requested that a Livelihoods Assessment be undertaken, by Human Nature, of the community of Paternoster, in order to better understand their perceptions, their livelihood strategies, their needs, and the community at large. 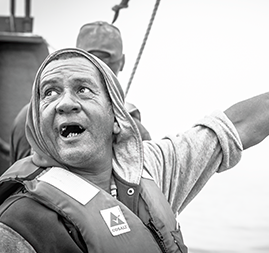 It has done so, so that the company can seek to intervene, where possible, so that the quality of life for all in Paternoster can be improved, working together in order to accomplish a joint vision for this fishing village.